Imperium ROM for Galaxy S4! 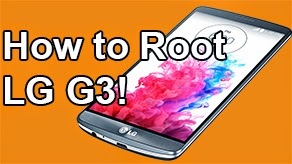 GT-i9505/T-Mobile/Canadian ~ AndroidRootz.com | Source for Android Rooting, ROMS, Tricks and More! 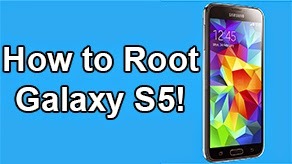 Imperium ROM for the Galaxy S4 GT-i9505, T-Mobile, and Canadian variants is a Touchwiz based ROM that comes with a nice Aroma Installer and Galaxy S5 features. 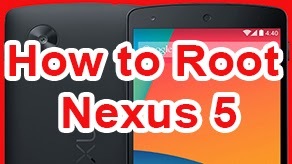 Aroma Installer gives you a bunch of options to pick and choose from all before you actually even install the ROM so you get the "perfect" ROM. 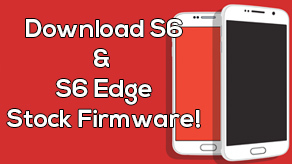 This ROM also comes with a nice amount of Galaxy S5 features. S-Health, S-Finder, Galaxy S5 wallpaper, and even the Galaxy S5 launcher which includes the My Magazine feature. The notification area is also similar the Galaxy S5 phones with the circular green toggles. Imperium ROM also includes the Google camera and the Touchwiz, getting best of both worlds. 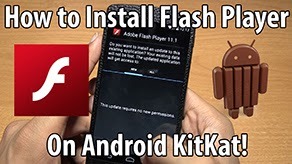 Flash player, Wanam Xposed, and the Google Keyboard is all included too! 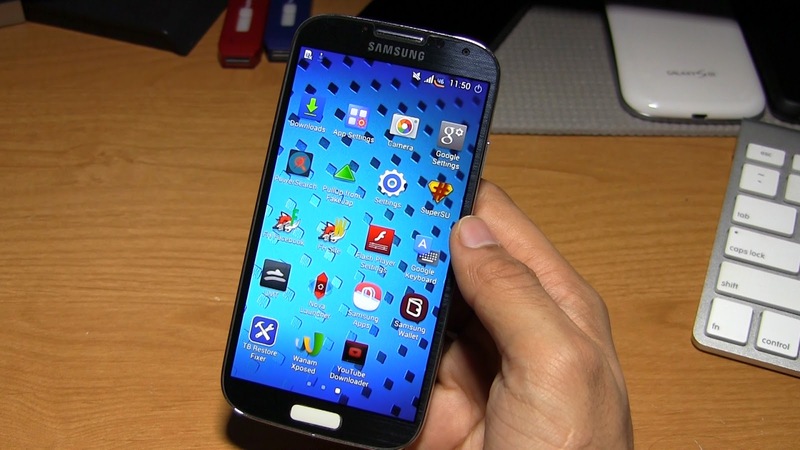 Download Imperium ROM for the Galaxy S4 GT-i9505, T-Mobile, and Canadian using the link below!